Marvel’s latest movie ‘Avengers: Infinity War’ got released recently and it nearly broke all the domestic and worldwide box office records and it doesn’t look to be slowing down anytime soon. The movie is undoubtedly one of the biggest movies ever to grace the silver screen. This movie took almost a decade and nineteen Marvel films to build up the ultimate war between the gigantic ‘Thanos’ and the Avengers (team of 22 superheroes) who are joined forces by Thor, Guardians of the Galaxy, Black Panther and Spider-Man, has hit $1.2 billion worldwide in 13 days of release. Marvel has developed an impressive all-inclusive approach to marketing. Marvel builds their brand through content marketing, continuously and constantly, building advocacy and with their audience. They have developed multiple marketing touch points with their target audience to attract, engage and retain them, based on these unique insights. Marvel develops and invests in all their characters, developing an individual brand persona. They also cross-sell their brands in post-credits scenes. Marvel has deep content supports, allowing them to build short form content across social platforms. They have Twitter accounts for each superhero character, creating a wide and deep reach to its followers. Digital remains an emerging tool to grab the attention of followers. Building websites and landing pages that Google recognizes as the best in your sector, and that convert prospects to customers when they reach you, are key investments. Up-to-date, well-maintained, segmented and reported data is needed to empower your marketing team to build and target campaigns at the right groups of prospects and customers, to secure ROI on your marketing investment. To some people, superheroes are only for entertainment. But to others, they serve as great examples of Mental Strength, Leadership and Fitness. Superhero movies have become a strength and cultural wonder over the last decade. Avengers: Infinity War had put out a decent number of trailers and TV ads to promote their latest movie but they didn’t stop there. Marvel had also released a large number of posters on social media promoted the 22 superheroes in Infinity War and other marketing strategies. This movie had no shortage of advertising. The advertising budget was approximately $150 million. The campaign for this movie had also been very globally focused. There have been different epic movie posters, posted on all Marvel social media accounts, as well as on the Avengers social media accounts. The promotional campaign includes big partnerships with big brands. And even after breaking all the records Marvel’s still promoting their movie on all the social media platforms like Twitter, Facebook and YouTube. Avengers: Infinity War’ is Marvel’s Biggest Promo Campaign Yet. With partners such as Coca-Cola, Quicken Loans, Duracell, Zomato and Infiniti; the movie is getting the biggest promo drive ever for a Marvel movie. Several different partners will provide TV spots inspired by or featuring the film’s characters and themes. “Some of these partners are new to the family and some have been friends of the studio for years. What they all share, though, is a commitment to innovate in their industries and excel at the way they craft their stories. We couldn’t be more excited about collaborating with them in preparation for this historic release.”- Mindy Hamilton, Marvel’s SVP Global Partnerships & Marketing. Quicken Loans’ Rocket Mortgage TV ad shows a unique side narrative during one of the opening battle scenes from the film, which will be enhanced by digital video, online ads, social support and more. There’s an international innovative rollout from Coca-Cola Zero Sugar that reimagines Infinity War hero themes on its packaging. The campaign includes TV ads introducing the Avengers, along with promotions on the brand’s social media channels across YouTube, Facebook, Twitter and Instagram. 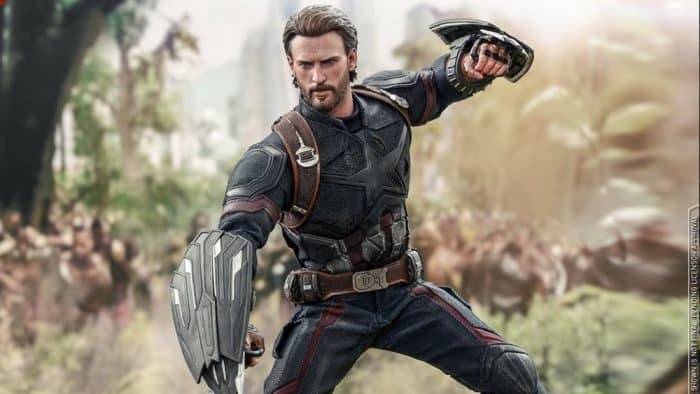 To raise funds for cancer research, Stand Up to Cancer, American Airlines and Marvel Studios teamed up to create a new PSA presenting the Avengers, cancer researchers and AA team members who have personally fought cancer. Print, radio, TV spots and digital elements will support the campaign. There’s a team-up with the Infiniti QX50, which also makes a role in the movie. The battery manufacturer plays around in a new spot showing the super-heroic power of its product. 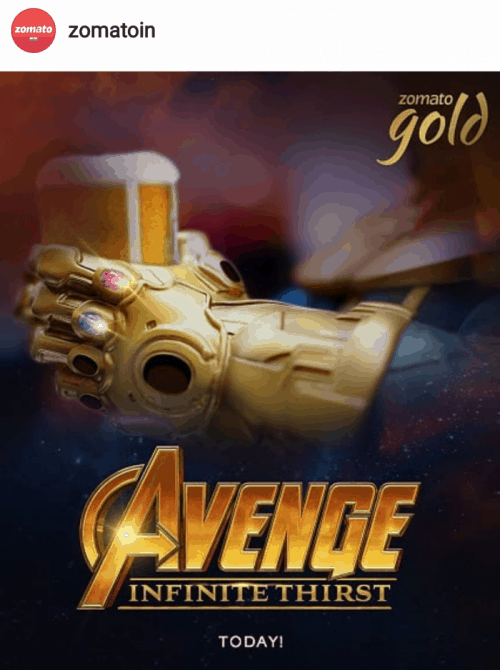 Zomato advertised their Zomato gold membership using the Infinity War backdrop. They used ‘Avenge infinite thirst’ tagline in the title font of the Marvel movie, Avengers: Infinity War. The company took their marketing efforts a step further by announcing the release of Avengers: Infinity War a week earlier than the scheduled date. Instead of simply revealing it, Marvel through a humorous communication with famed Iron Man actor, Robert Downey Jr out the change of date. If you did then, you are the lucky ones who were rewarded with a free ticket to the most awaited movie of the decade. Marvel’s poster campaign look like the golden tickets and generated enough excitement to work as an amazing publicity stunt. This is one of the most creative marketing tactics of current years to keep people thinking about the movie all time. What can Marvel’s Superheroes Teach Marketers? Tony Stark, a rich American businessman and inventor, transforms into Iron Man with the help of suit of armor powered by artificial intelligence (AI). 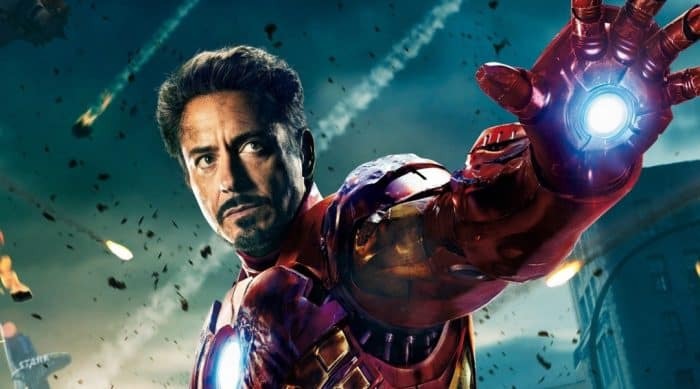 What Can Iron Man Teach Marketers? Marketers cannot reach optimal performance with brain power alone. But when associated with the right technology, marketing efforts can be maximized. Steve Rogers became Captain America after being directed a shot by a U.S. Army military team during World War II. Captain America is getting into in patriotic American apparel. He uses an immortal shield as his protector and weapon. What Can Captain America Teach Marketers? Different audiences have different media usage habits. To target their potential customers excellently, marketers must understand the geographic, demographic and psychographic traits of their target audience. Marketers should embrace multiple channels to capture the attention of their targets. 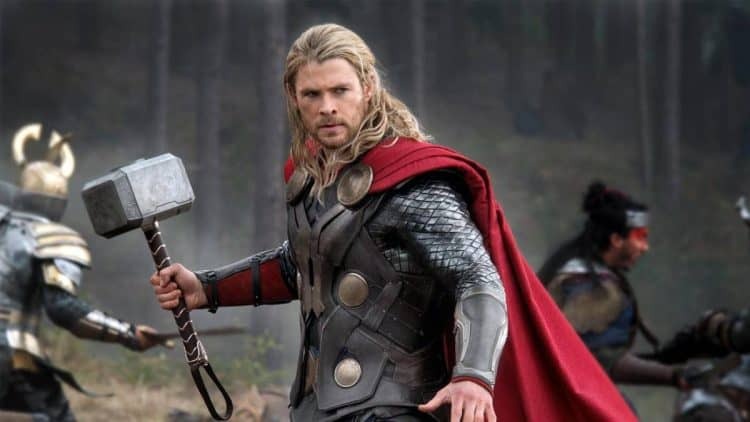 What Can Thor Teach Marketers? If you find a secret weapon, invest in it. If your objective is to procure clients and one channel is generating leads with the highest tendency to convert, scale that channel. 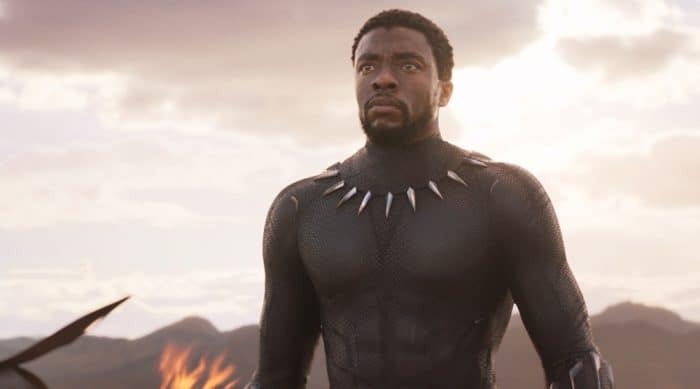 T’Challa is an African King pushed away in his country to astounding and advanced technologies kept safe and secret from the rest of the world. He is bequeathed the gift to become Black Panther, the keeper of his country. What Can Black Panther Teach Marketers? Sometimes to win, you need to think about more than yourself. Marketers are the champions and protectors of their brands. Without data, strategy, and planned tactics, marketing can become chaos. Dr. Bruce Banner is a scientist and biological engineer who is best known for his transformation into Hulk, a huge green monster-like being with super strength. What Can Hulk Teach Marketers? Dr. 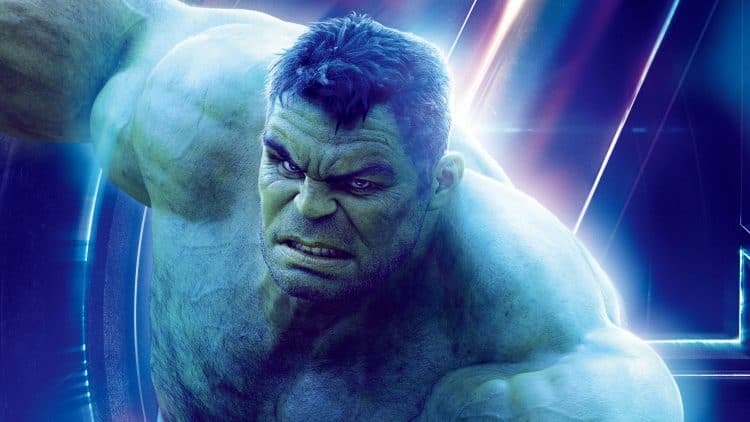 Banner teaches precision and intellect lead to success or Hulk learns the hard way that chaos and force lead to destruction. The Hulk style of marketing would be spending big bucks without a strategy. But successful marketing needs measurable objectives and targeted strategies like Dr. Banner. Marvel’s movie is full of great marketing campaigns, and their content marketing strategy is always among the best. Marvel’s teaches you 2 important lessons to improve any content marketing. Avengers: Infinity Wars have officially released 4 trailers in addition to a few limited release teasers. Now the days of one trailer are gone. Multiple executions of similar content, offered for each audience may appear inconsequential. But, the reward is worth it. The lesson you can learn here is you would charm and incite interest in each separate audience. All see the same product but you can show up for different reasons. Storytelling for Avengers: Infinity War brings us all the way back to the opening sequence with Nick Fury’s Avengers Initiative speech. There is a spark in the speech and its part of their complete story. Importantly, it’s the Avengers mission statement. Use videos, blogs, social media, and web pages to tell the story of your company, product and service. Make your consumer forget it’s about making money and deliver a story that serves their purpose. Whether it’s Apple, Facebook, Google, or any other successful company, it all starts with a vision before anything else. Marvel knew for sure that the long-term goal was ‘Infinity War’. 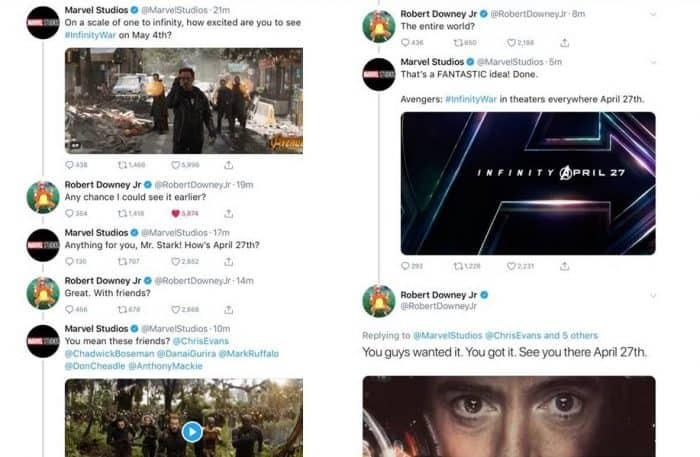 However, what Marvel didn’t know smaller details such as the best marketing channels, the exact order of movies and the exact characters that would be involved in the movie. In business, we don’t know the marketing strategies and other “how-to’s” at the beginning. Because what you may have thought and after some time in the real world, you discovered that scaling services is a much more resourceful and effective way to get to desire result. Whether in business or in life, once you figure out where you want to go, it’s important to start despite not knowing all the “how-to’s”. And, set yourself in a specific way of reaching your vision. Building a million-dollar business requires patience along with needing that you are deliberate with your day-to-day actions. Marvel spent ten years constantly delivering high-quality movies while successfully developing characters to allow for this upcoming movie with over 60 characters. To build your business will need you to recognize a set of principles to guide you along the journey. Whether you’re breaking the record for the number of views, crossing the million dollar spot, it all starts with a vision that is breaking down into executable small daily tasks which multiple into immense accomplishments. For a business, you need to determine your brand assets, be clear on how your business should look and feel, and confirm reliability across your portfolio to create brand identity, recognition and advocacy. The Avengers: Infinity War is a marketing triumph. You need an intelligent marketing strategy, with good assets and good routines each day to dominate your sector.